In a recent wave of violence in El Gedaref state, at least 28 Sudanese farmers living along the Sudanese-Ethiopian border were killed and injured by Ethiopian gunmen. Ethiopian farmers are now cultivating their lands. 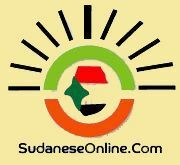 The people in the area criticise the Sudanese government for failing to complete the border demarcation. The federal Minister of Defence, Awad Bin Auf, however, denied violent incidents in El Gedaref state in a closed parliamentary session on the security situation in Sudan on Tuesday. The Minister of Interior Affairs, Lt. Gen. Esmat Abdelrahman, however, acknowledged the attacks. Mubarak El Nur, MP for El Fashaga constituency in eastern El Gedaref, was surprised to hear the report of the Defence Minister. The Interior Minister reported to the Parliament on Tuesday that 28 people were killed and injured during recent attacks in El Fashaga, El Gureisha, and El Galabat localities. Seven farmers were abducted, and 295 head of cattle were stolen. He demanded a speedy dispatch of army troops to El Gedaref to secure the area. 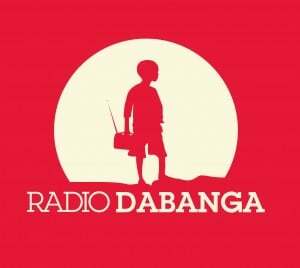 On 10 July, Radio Dabanga reported that large numbers of Ethiopian gunmen occupied farms in El Quresha locality. In the ensuing shooting, three Sudanese farmers were killed and five were wounded. Residents of El Quresha criticised the Sudanese government for failing to complete the demarcation of the border with Ethiopia, “to deter chaos”. One year ago, at least ten Sudanese farmers were killed in aandnbsp;https://www.dabangasudan.org/en/all-news/article/ethiopian-gunmen-kill-10-sudanese-farmers-in-gedarefraidandnbsp;by Ethiopian gunmen on farmlands in the area of Basanda.